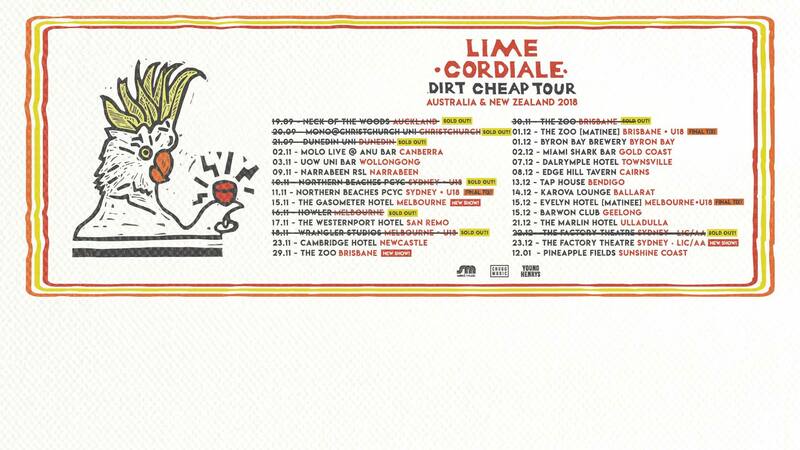 Lime Cordiale are touring EVERYWHERE! 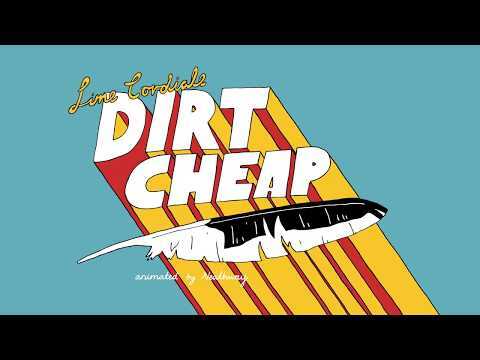 Ahead of their final shows of 2018, Lime Cordiale release a hazy laidback groove in the form of DIRT CHEAP. Fans will be giddy for this new earworm with its tale of love as it slinks its way onto the airwaves. Brothers, Oli & Louis Leimbach reached #1 on the 2017 AIR Australian Independent Album Charts with their debut album PERMANENT VACATION and climbed their way to #15 on the ARIA Australian Album Charts. Lime Cordiale then headed to the US earlier this year where they smashed out performances at SXWS, before returning back to our Aussie shores for Canberra’s Groovin’ In The Moo. The track coincides with the Australia and New Zealand DIRT CHEAP TOUR as the boys head out across Victoria, New South Wales, and Queensland on a series of dates 25 dates with many of the shows sold-out or at near capacity. Hear Josh's chat with Oli below!